In the underbelly of bustling cities around the world, millions of subway riders cross paths everyday, each carrying a unique story. 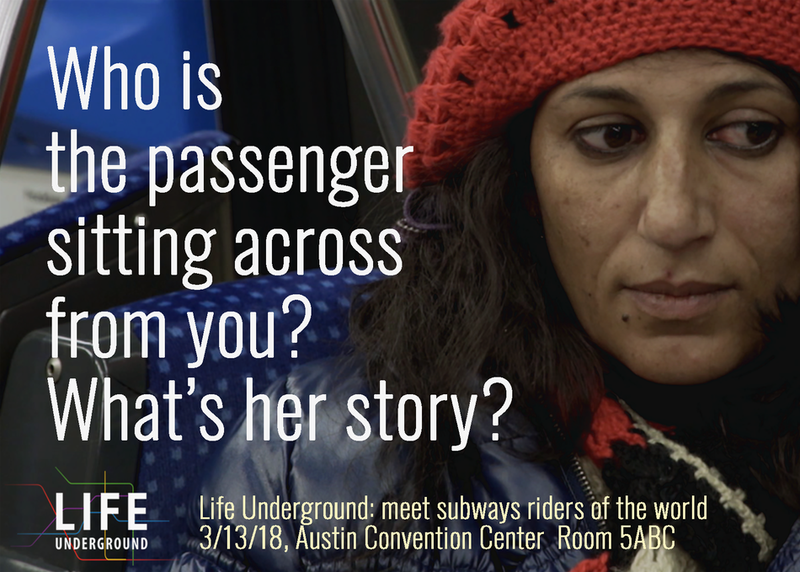 LIFE UNDERGROUND, an immersive interactive experience aims to break the anonymity of the crowd, enter commuter’s thoughts, and hear their personal stories of love, migration and life transitions etc. Shot in 14+ cities around the world, the web doc reveals just how connected we are. It's also a musical experience with an original soundtrack of raw subways sounds.